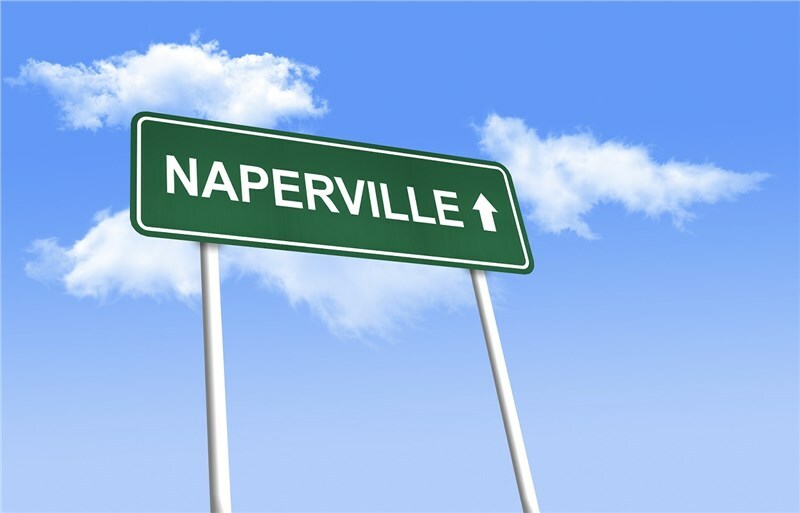 With an active community, nationally-acclaimed schools, and small town charm, it’s no wonder people are eager to live in Naperville. As a leading Naperville storage company, Boyer-Rosene is dedicated to serving not only our customers, but also our community. Located 30 miles west of Chicago, our Naperville moving company has been moving families and businesses into and around the area for nearly 50 years. Whether you’re moving to the area for the first time or you just want to get more involved, our Chicago movers have rounded up some of the best events and activities in Naperville. Each year during the spring, the Naperville Jaycees purchase live North Atlantic lobsters, then sell them to members of the community for unbeatable prices. You can purchase a live lobster weighing over one pound for $20 or a cooked one of the same size for $25. If you’re not a big lobster fan, you can also purchase six to eight ounce filet mignon from Casey’s Foods for $13. There’s no better way to get a feeling for local culture than to immerse yourself in it, and this tour is an excellent way to do so. You’ll enjoy a variety of tasting menus at six area eateries and a walking tour of the downtown area. During your walk, your guide will point out some of the city’s most interesting architecture, hidden sculptures, murals, and other works of art. Tours are available throughout the year and tickets are $50 per person. Held every year on the third weekend of September, the Riverwalk Fine Art Fair offers something for everyone. Artists displaying jewelry, sculpture, oil paintings, and more are eligible to enter their booth in a contest where the grand prize, Best in Show, is awarded $1,000. This intimate art fair is a perfect way to spend a fall weekend and is attended by visitors all over the country. Other area favorites include various workshops, frequent book signings at local bookstores, yoga classes, and musical concerts. Whether you’re looking for a Naperville office mover or residential services, Boyer-Rosene is the community-oriented company you can trust. If you’re ready for more information about Naperville’s offerings and our comprehensive moving and storage solutions, give us a call. You can also complete our online contact form to request your free, no-obligation estimate of moving costs.